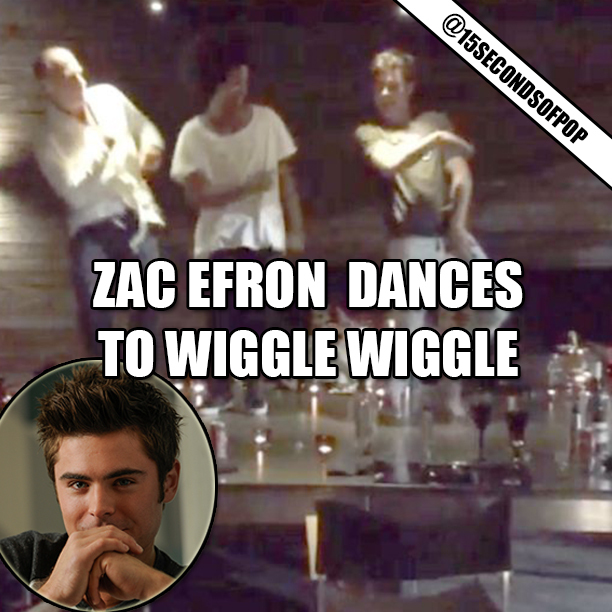 A video of Zac Efron dancing to Jason Derulo’s hit song “Wiggle” hit the internet yesterday, and the internet is loving it! What do you think of Zac’s dance moves! ?